XT stands for extreme, and for good reason. 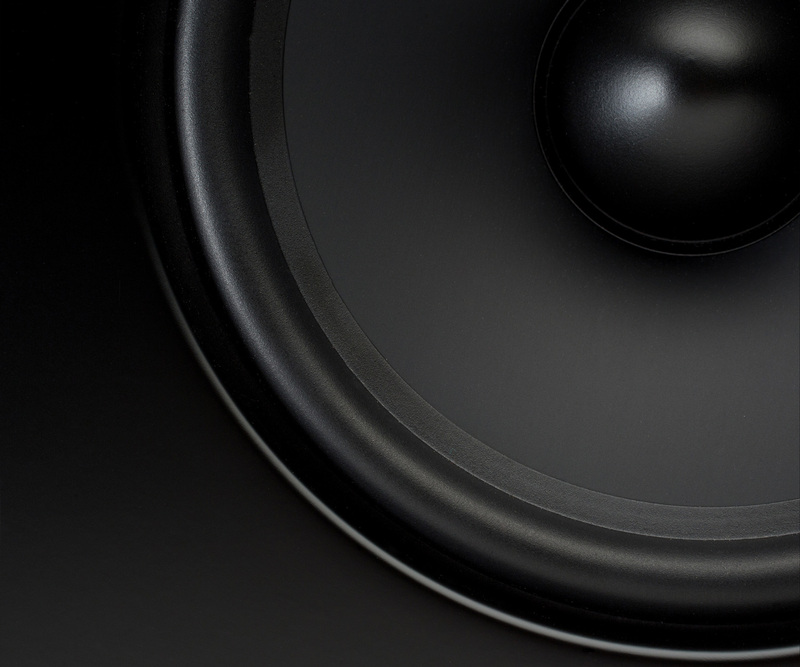 Motion 60XT speakers play louder, lower, and with unflinching accuracy. Dual 8" woofers and rear-firing bass ports create astonishing deep, precise bass, while a dedicated mid woofer promotes an open, revealing and authentic midrange. 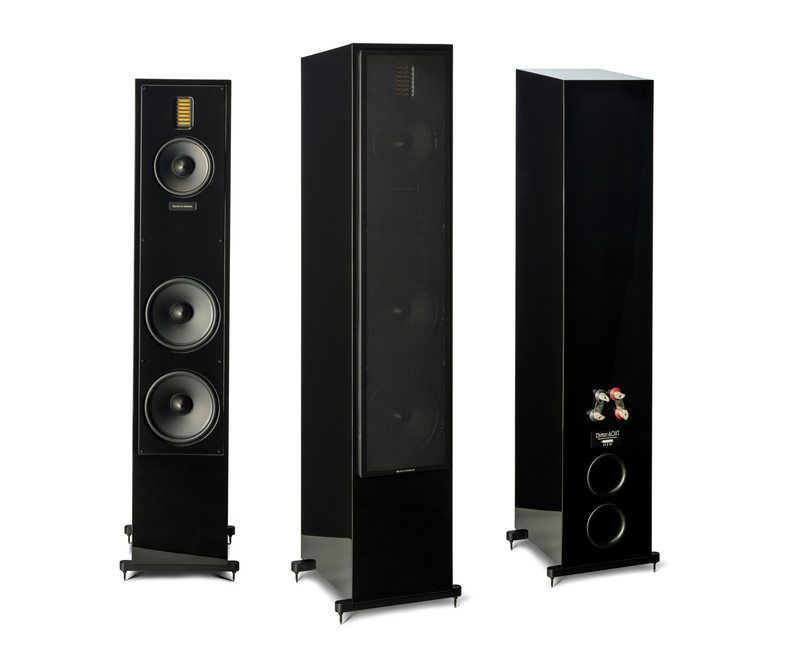 Paring this powerful trio with our most accurate Folded Motion XT tweeter creates audible acoustic alchemy that delivers an engaging and encompassing experience, cutting straight to the emotion locked inside your favorite recordings. 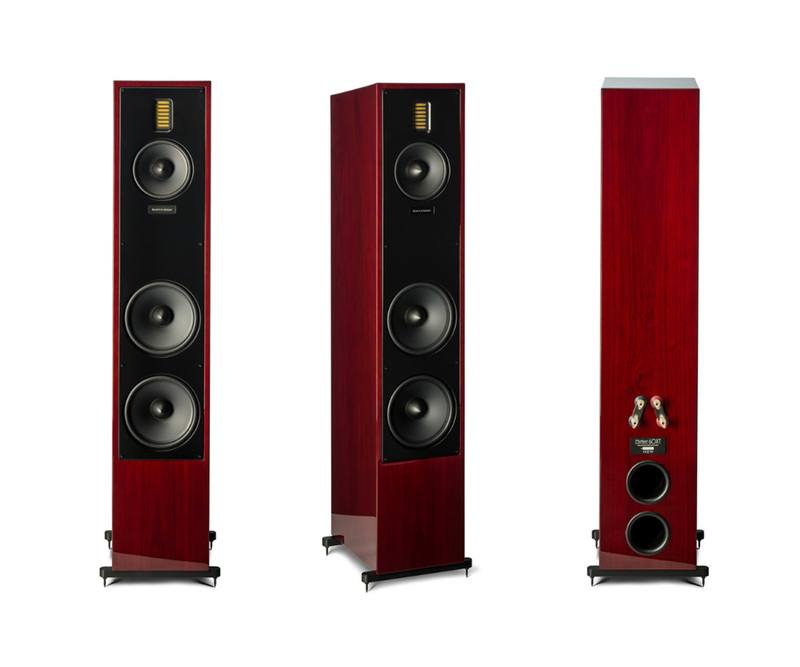 The elegant Motion 20, 40 & 60XT tower speakers are the newest additions to MartinLogan's award-winning Motion® Series. 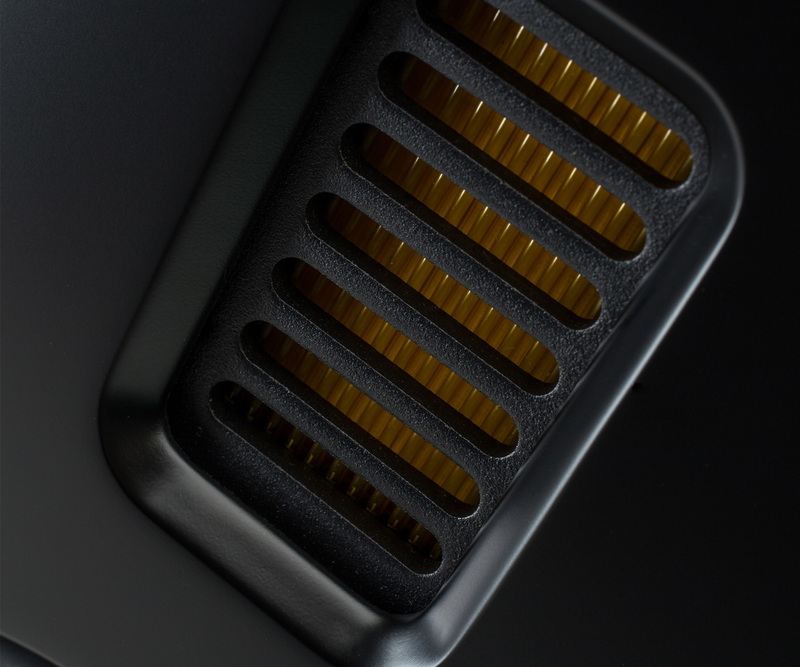 Voice-matched with the entire Motion Series products, the Motion 20, 40 & 60XT speakers feature our advanced resolution Folded Motion™ tweeter and have been designed with a luscious high-gloss piano black finish, subtle angled-top cabinet with soft radius corners and signature MartinLogan perforated grille. 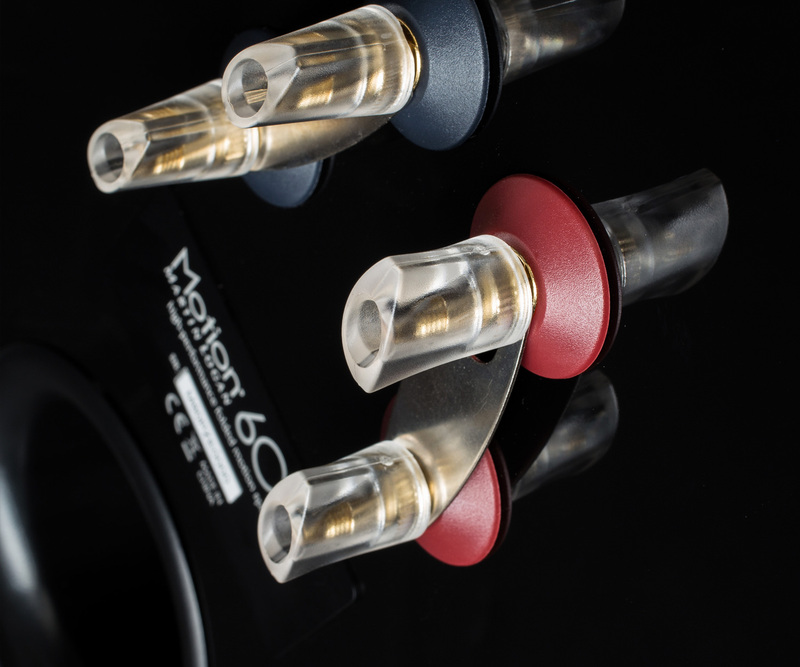 Each model feature dual sets of custom 5-way binding posts for bi-wire/bi-amp capabilities and powerful rear-firing bass port. 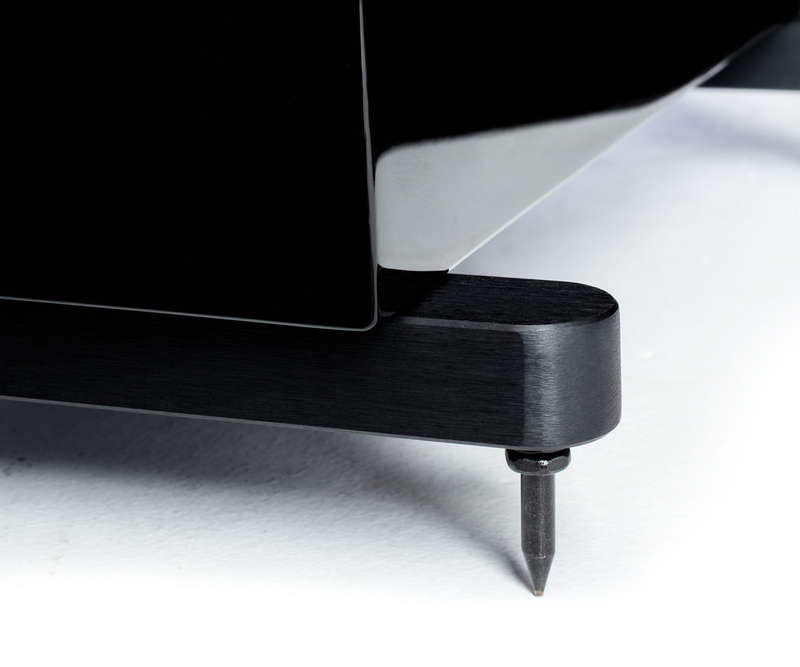 Stability is enhanced to create tighter coupling between speaker and floor with the included spikes. Mid Frequency Transducer: 6-1/2” (16.5cm) aluminum cone with cast polymer basket. Sealed chamber format. Rigid structured dust cap to reduce cone break-up modes. Low Frequency Transducer: Two 8” (20.3cm) aluminum cone with cast aluminum basket. Non-resonant asymmetrical chamber format. Rigid structured dust cap to reduce cone break-up modes.